How do the arts affect your life? What do you like about arts opportunities in our northern Utah community? What would you like to see different? What would you like to see more of? These are all question being asked by the newly formed Box Elder Arts Coalition. The Box Elder Arts Coalition consists of a dozen local government and arts related agency representatives interested in promoting and providing adequate arts opportunities for their communities. They are reviewing what we have and what we might want. The group has begun this process by compiling a list of cultural arts events and facilities in Box Elder County. Now, the Coalition would like your help! 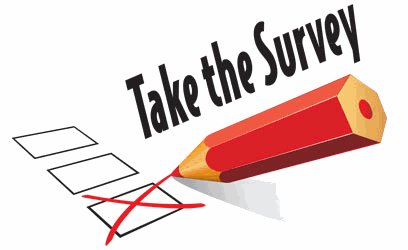 They have created a survey to help them review available and desired cultural/art opportunities in the County, and are inviting those who live in Box Elder County to take the survey. To access the survey, please visit http://boxelderarts.org . The survey should take 5-10 minutes to complete. Those preferring a paper version of the survey can visit the Brigham City Fine Arts Center, Brigham City Museum of Art & History, or the Tremonton City Offices. Those interested in learning more about joining the Coalition can contact Susan Neidert at the Brigham City Fine Arts Center, 435-723-0740. The survey will be open through May 13, 2017.